If there are some behaviors that have largely remained unchanged for thousands of years in man’s history, then one of them is superstition. You might have heard that certain people believe in a lucky pendant, a lucky bracelet or even eating certain type of food before performing an activity. That said, do you also know that in certain regions of the earth, People believe in the existence of animals that have not been documented. As bizarre as it might sound, the following are some of the “rare” animals around the world. 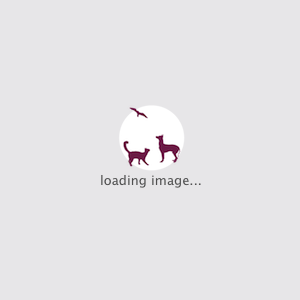 The images are artistic description on the appearance of the animals. 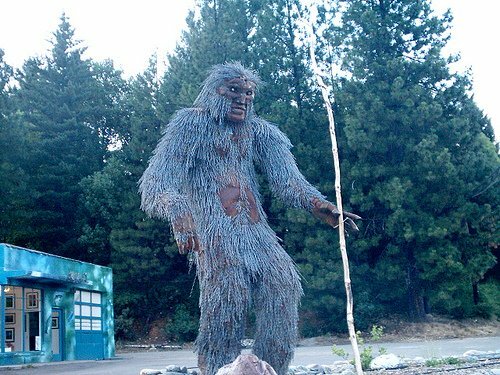 The Big foot, also known as the Sasquatch. The Big foot is believed to inhabit the Pacific region of North America. 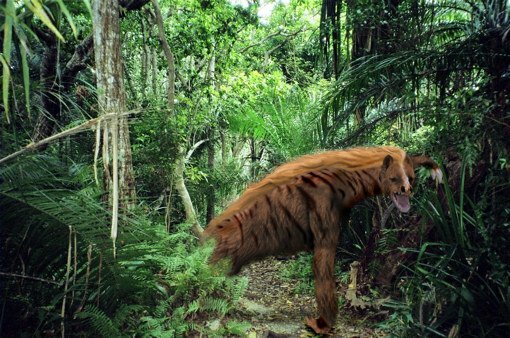 This mythical creature described as a bipedal Humanoid, is large, and hairy. The El Chupacabra is a popular mythical creature in the Latino Culture. The Chupacabra habitat is believed to be the Americas. The most recent “sighting” was in Puerto Rico. Physical description varies. 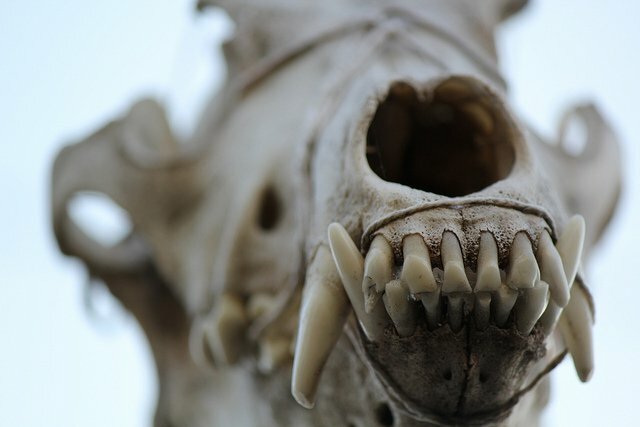 According to tales, El Chupacabra attacks and drinks blood of domesticated animals especially goats. 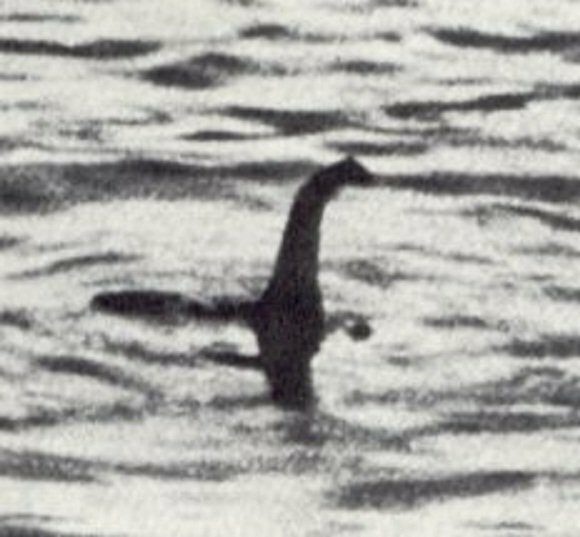 Loch Ness is one of the most known mythical creatures in Europe. Loch Ness is said to inhabit the Loch Ness Lake in the Scottish highlands. 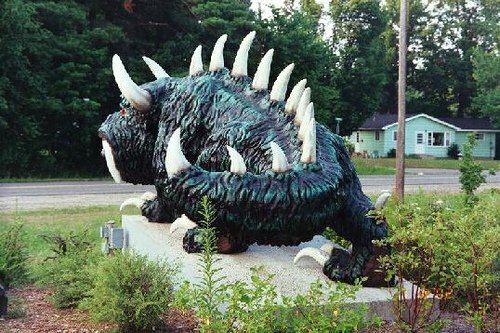 The Hodag is a Mythical animal in the state of Wisconsin. The animal is said to be having the head of a frog, and the face of a giant Elephant. 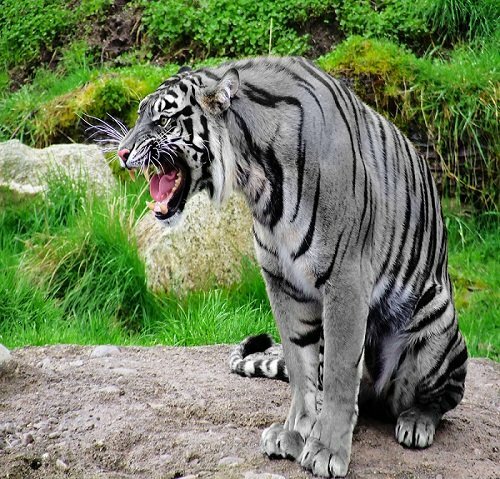 The Maltese Tiger is a blue tiger believed to inhabit the provinces Fujian in China. Despite, the tales and legends associated with the tiger, no physical evidence of the Tiger is yet to be found. Among the Kalenjin tribe of Kenya, the Nandi bear commonly known as Chemosit is a mythical creature that lurks in the night. 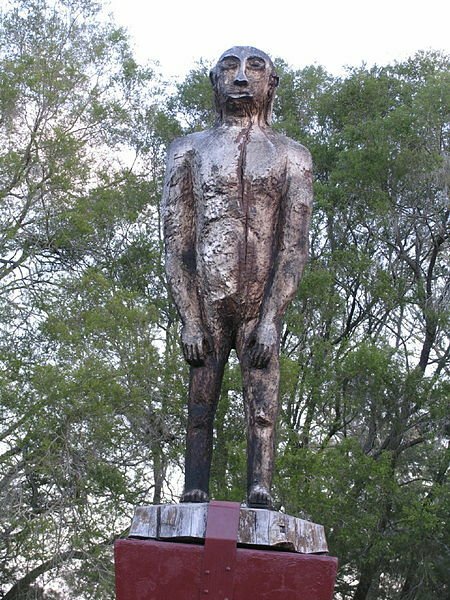 The Yowie is believed to be lurking in the Australian wilderness Native to the Aborigine folklore. The legend of the Yowie has found itself into popular literature, books, comics, and movies.